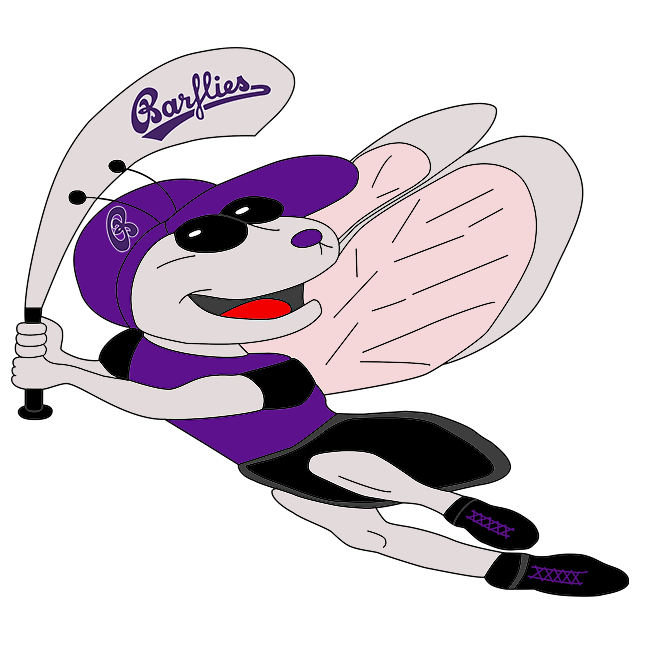 Bochum Barflies lost a battle of the bats on Saturday at Lippstadt, falling short in a 18-8 ballgame against Lippstadt Ochmoneks. Sven Wochner recorded the win for Lippstadt Ochmoneks even though he allowed eight runs over seven innings. He struck out seven, walked two and surrendered 14 hits. Lippstadt Ochmoneks easily handled Bochum Barflies pitching as six hitters combined for 12 hits, 13 RBIs and 13 runs scored. Christian Theis ended up on the wrong side of the pitching decision, charged with the loss. He allowed 13 runs in five innings, walked six and struck out two. The top of the first saw Bochum Barflies take an early lead, 1-0. Bochum Barflies caught fire after Hendrik Gerhardt singled. Then Sang-Hyun Cho homered. Bochum Barflies got one-run rallies in the second inning and the fifth. In the second, Bochum Barflies scored on an RBI double by Theis, scoring Tobias Froning. The lead stayed with Lippstadt Ochmoneks after the second, when it scored four runs on an RBI double by Magnus Cramer and a two-run single by Noel Heiler. Two runs in the top of the fourth helped Bochum Barflies close its deficit to 6-4. An RBI single by Peter Beargie and a steal of home by Dmitri Artemjew set off Bochum Barflies rally. The Bochum Barflies threat came to an end when Wochner finally got Gerhardt to fly out. One run in the top of the fifth helped Bochum Barflies close its deficit to 7-5. An RBI double by Patrick Schulz gave Bochum Barflies life. Wochner ended the inning by getting Froning to ground out. After a quick strike from Bochum Barflies, Lippstadt Ochmoneks responded with three runs in the fifth. Lippstadt Ochmoneks scored on an error, a groundout by Mats Busemann, and. A three-run seventh inning helped bring Bochum Barflies within six. , a steal of home by Froning, and an RBI double by Beargie sparked Bochum Barflies‘ rally. Lippstadt Ochmoneks closed the game out when Wochner got Cho to ground out.